The government yesterday revealed that Japan will contribute about $3 million in aid to improve Cambodia’s education system by ensuring that students will have the chance to acquire scholarships to further their studies in 2018. 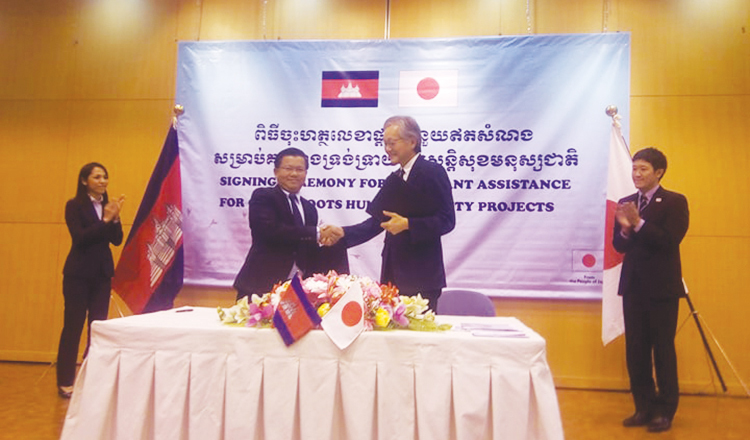 The Foreign Affairs Ministry said yesterday that the grant will be officially awarded today during a meeting between Foreign Affairs Minister Prak Sokhonn and Hidehisa Horinouchi, Japanese ambassador to Cambodia. 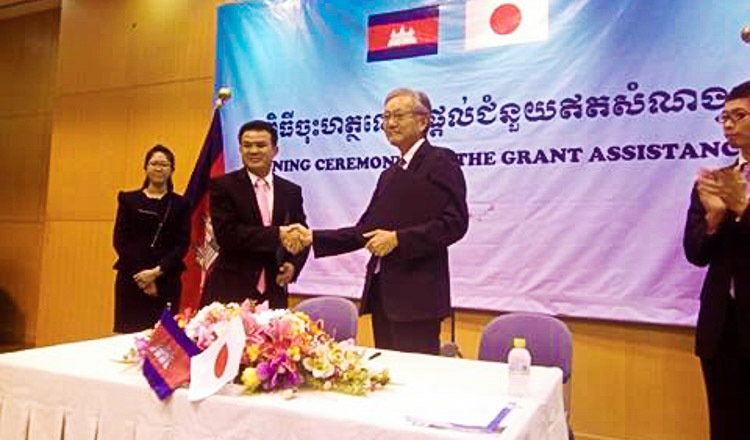 Last year, Japan provided nearly $29 million in aid to Cambodia for two new institutions aimed at training teachers in Phnom Penh and the province of Battambang, with the aim of increasing the capacity of human resources in Cambodia. 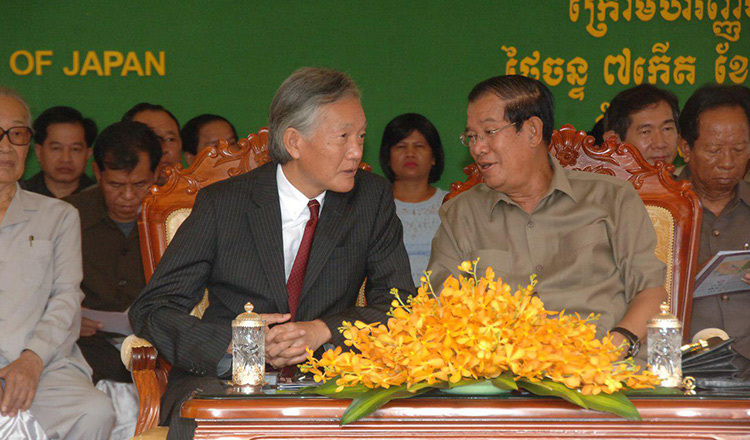 Rong Chhun,a Cambodia Independent Teachers’Association adviser, said that the Japanese government always paid attention to the development of human resources in the country by providing scholarships to students and training the local workforce. 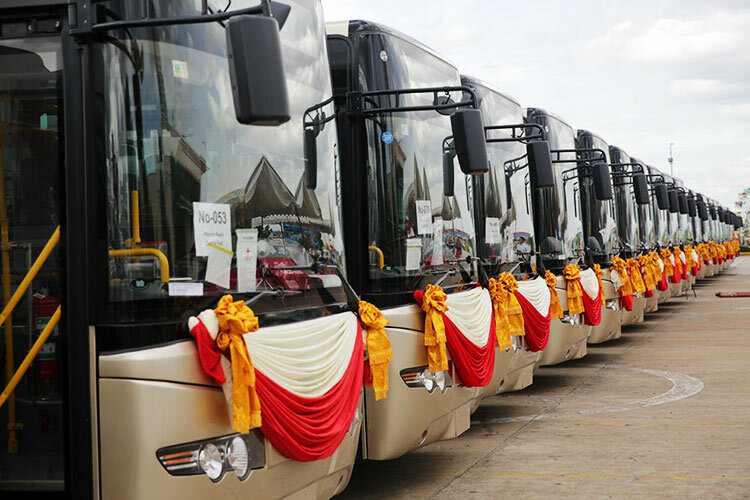 He said that the aid can be beneficial in promoting the youth of Cambodia so that the rest of the country may be able to acquire real knowledge in line with the nation’s development goals.